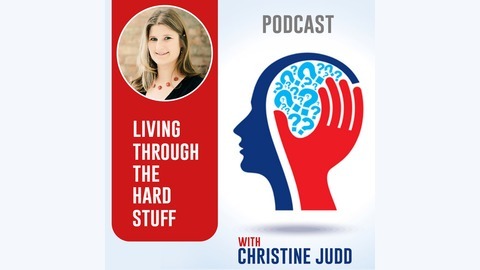 Living through the hard stuff presents a holistic approach to deal with depression. We dive deep into the interrelationship between mind, body, and spirit. You'll learn alternative health hacks, spirituality secrets and advice from international experts from different cultures and traditions on how to deal with the not so good days. Today's guest is Marie Houlden (https://mariehoulden.com)- Mindset Coach & EFT Practitioner who helps people banish negativity, self-doubt & self-sabotage forever and who believes it’s time to believe in yourself, take action and create the life you deserve. 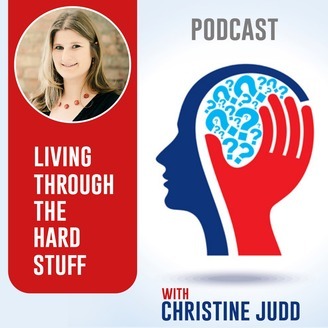 It's been a fascinating chat where we dive in how EFT can help you do all those things. Ommmsome Life Design - You can't fix a depressed person, can you?